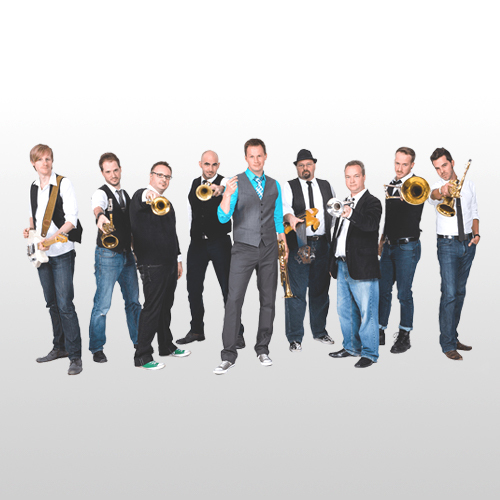 Denver Bierman and the Mile High Orchestra can answer yes to all of those questions and more as they continue shaping and defining who they are as artists and defying genres and generations. With the band’s recent release called “Mile High Hymns” to their Dove Award winning children’s album “Groovy” they should ensure their fan base far into the future, without disappointing those who have come to love their unique style over the years. Now with 12 projects under their belt DMHO continues to produce the kind of music that delights fans and audiences around the world – crafting their own work with an eye towards always stretching the envelope and taking a new exciting look at old classics and hymns. Blending a red hot horn section, along with jazz and big band roots, Denver and the Mile High Orchestra have created a power funk sound that defies description and is unlike any other. With Denver Bierman, writing and arranging the band’s music, the diverse sounds of legends such as Stevie Wonder, Chicago, and Earth Wind and Fire combine for a fresh look at contemporary pop. Denver and the Mile High Orchestra wowed all of America, as they made the finale of the FOX-TV “American Idol” spin off “The Next Great American Band.” They’ve garnered praise and a devoted fan base from Greece to Hollywood, having played the Summer Olympics in Athens, and the Winter Olympics in Salt Lake City. While the music is what defines the band, the live show makes a fan for life. Tight production, a lot of fun and the unexpected make “DMHO live” an experience like no other. “I had a guy come up to me who’d been to several of our shows before so he wasn’t unfamiliar to me,” said Denver. “He told me how he had come to that show that night thinking about how he was going to take his own life that weekend, but the things we had to say had so inspired him that God had spoken to him about survival. It completely changed his life. 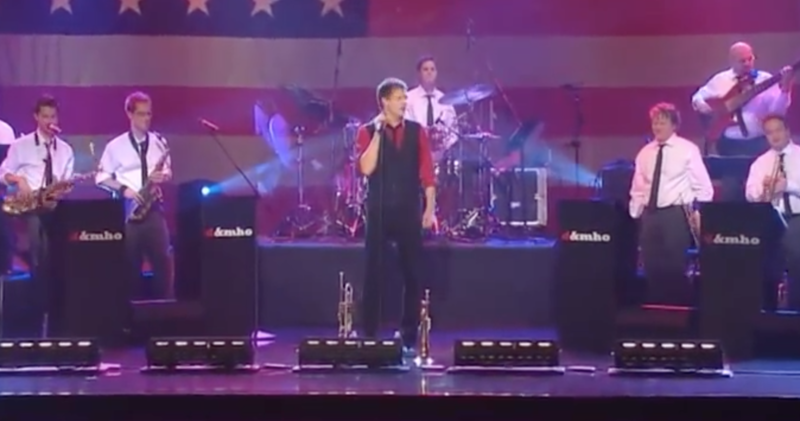 Members of the band through the years have also played for such artists as The Who, Kelly Clarkson, Donna Summer,Tower of Power, as well as tons of Christian artists like Mercy Me, Matthew West, Jaci Velasquez, Avalon, and the list goes on and on. With fans of all ages, the band continues to live up to what they feel they were called to be – an inspiration for the whole family. And the future couldn’t be brighter for the Nashville based horn band. The band currently has two different television shows now in development, as well as multiple recording projects on the horizon. “After 16 years with DMHO, we are beginning to realize some of the dreams God had given me for this group back in the very beginning. I’ve never been more excited about what is to come”, said Denver. The old saying says great things only become better with time. It looks like DMHO’s fans have a lot to be excited about.